An U.S. 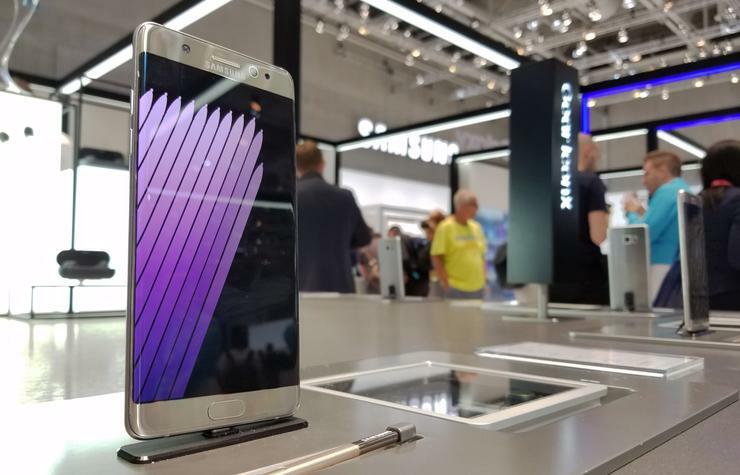 Product Exchange Program from Samsung also offered to exchange current Galaxy Note 7 devices for a Galaxy S7 or Galaxy S7 edge and replacement of any Note 7 specific accessories, with a refund of the price difference between devices. To placate users, Samsung further offered consumers a US$25 gift card or bill credit from select carrier retail outlets.